For pricing and more information on this title, call us at 1-877-394-8826. Discounts may be available to customers that subscribe to both online research and print products. 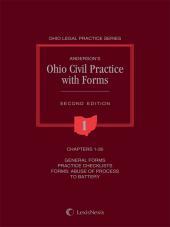 A comprehensive set of the Ohio forms you'll need for civil, probate, and criminal proceedings.  Print Book :18 Volumes; Looseleaf; updated with supplements and revisions. Ohio Forms of Pleading and Practice is an indispensable building block of your Ohio practice library. Compiled by our expert attorneys and editors, inside you'll find total forms coverage of the Civil Rules, Appellate Procedure, Probate Practice, selected Special Proceedings, Criminal and Juvenile Rules and the Rules of Evidence, as well as the complete text of the Ohio Rules of Court. The complete text of each Rule is followed by the forms you need, along with annotations to relevant statutes, cases, rules and other related forms, along with comparisons to each rule's federal counterpart. The intuitive organization, exhaustive annotation, and a complete index allow you to easily expand your research on complicated issues and save valuable time for you and your clients. 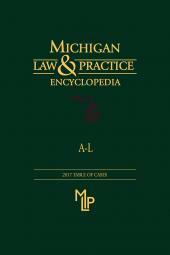 First published in 1970, Ohio Forms of Pleading and Practice is updated 3 times each year and includes the latest supplements and revisions. These 18 volumes contain all the pleading and practice forms you need in a convenient looseleaf format that allows you to easily remove pages for photocopying or faxing. Order yours today and rely on the accurate and time-tested content from LexisNexis, a pioneer in legal research and the name you trust for all your research needs.